hd00:10Static shot, constant overflow of water running down the side of a fountain base, creating lots of random patterns and splashes. 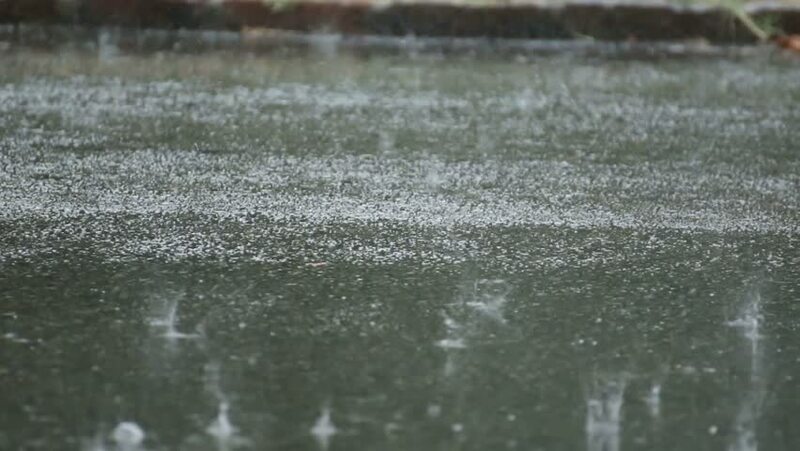 hd00:06Raindrops knock the puddles. Heavy rain.